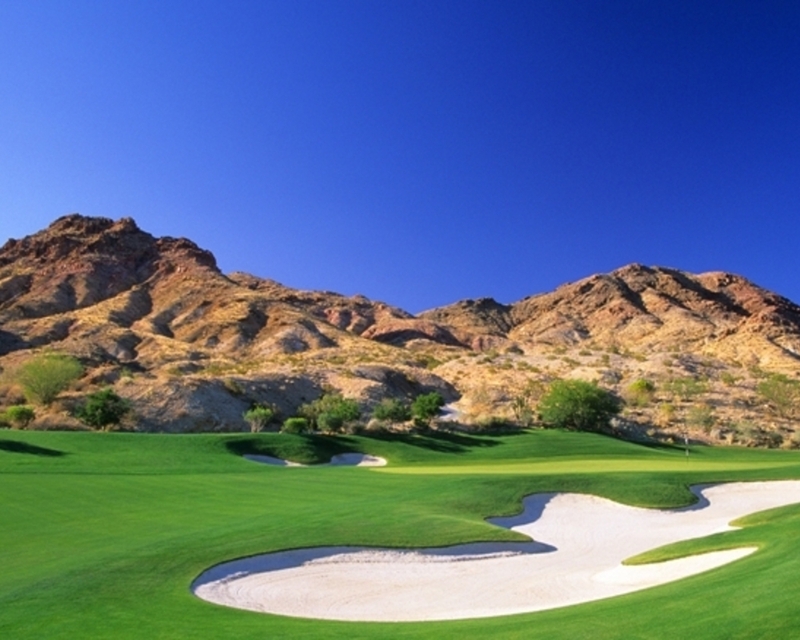 World-class golf has long been a hallmark of Palm Springs, California. Located just 120 miles east of Los Angeles, Palm Springs boasts a dramatic desert setting, breathtaking mountain views and near-perfect weather. Palm Springs has rain only 15 to 20 days per year, leaving you with plenty of opportunity to enjoy the community's beautiful sunshine and bright blue skies. 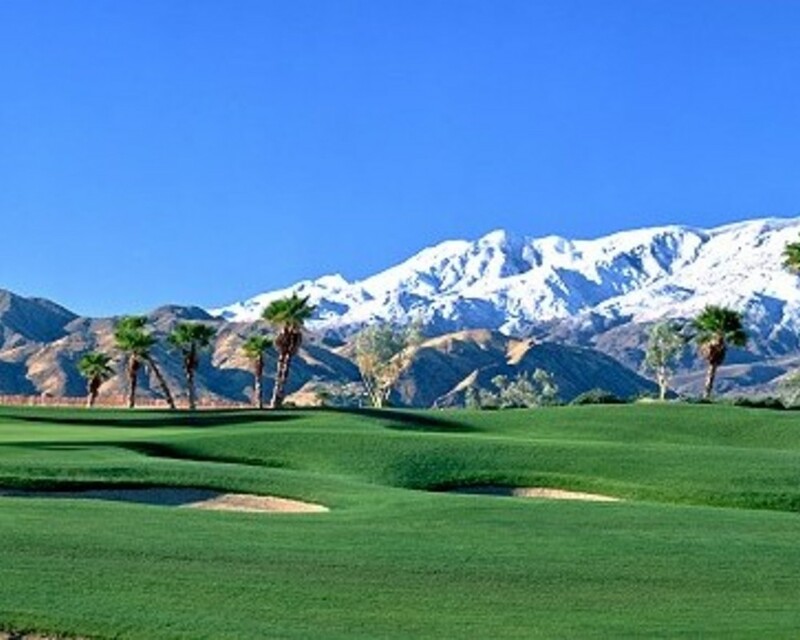 Palm Springs also offers an unparalleled variety of outstanding golf and resort options, making it one of the most popular destinations in the United States for golf vacationers, meeting planners and corporate visitors alike. Ringed by rugged mountains and the picturesque Sonoran Desert, Phoenix and Scottsdale, Arizona, rank among the world's truly elite golf destinations. The Valley of the Sun is home to more exceptional golf courses and beautiful resorts than perhaps any other community of its size. And, with its wide variety of cultural and recreational attractions, it is an outstanding sight for both vacation and business travel. 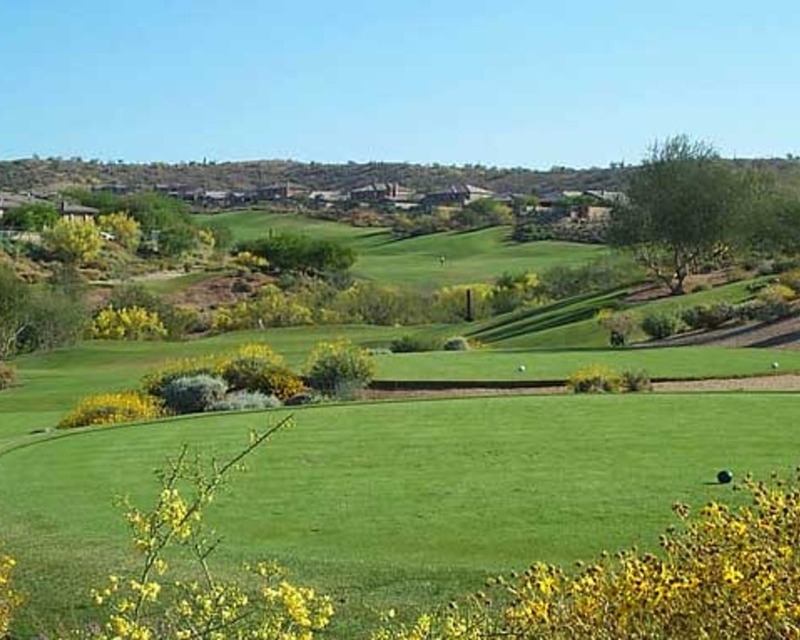 In the Phoenix and Scottsdale area, we provide you guaranteed access to top golf courses. 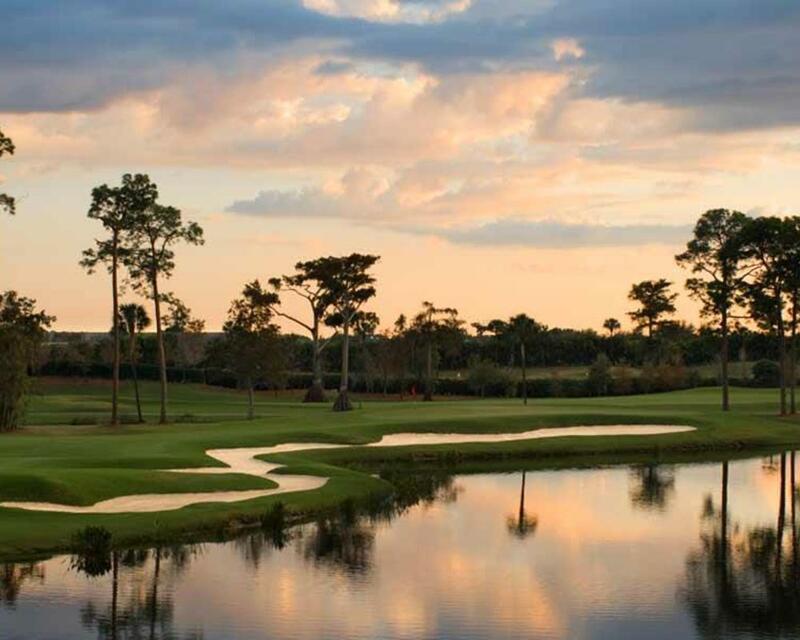 With over 25 golf courses to choose from and consistently perfect weather, Jacksonville / Palm Coast, St. Augustine and Amelia Island are a golfer's paradise. Come surround yourself with Florida's palm trees, orange blossom flowers and crystal blue lakes. Vacations include packages which offer challenges for players of every skill level, ranging from top oceanside resorts to popular public courses. 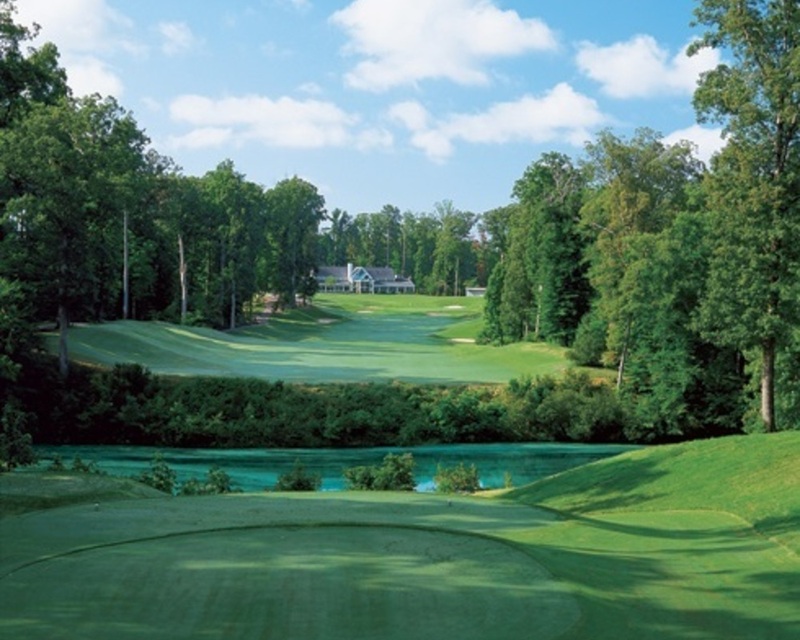 South Carolina has been known the world-over for having the most challenging as well as scenic golf courses. Beautifully manicured greens, tree-lined fairways and skillfully placed bunkers are offered for variety and value with your enjoyment in mind. For juniors and women, some driving ranges and arranged programs are available to get the most of your vacation experience. 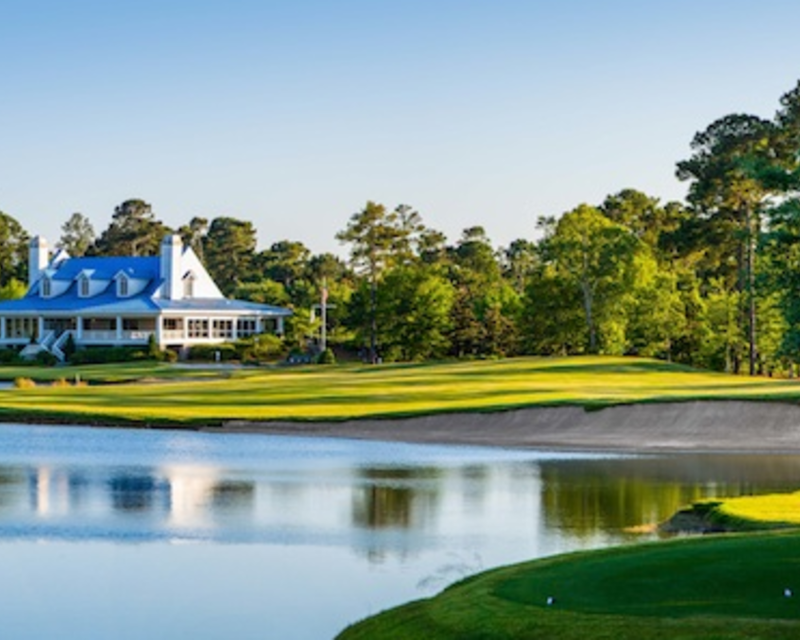 Famous golf courses designed by world renowned architects such as Willard Byrd and Dan Maples play a part in making Myrtle Beach a golf enthusiast's haven. Each course is a work of art that has been carefully incorporated with the natural landscape. Over the years, renovations were made on the courses and club houses to provide added facilities and improved services for the benefit of both members and guests. For those who want a respite from the frenzy of city life, a wonderful and serene golf escape awaits you at sun-drenched Myrtle Beach. We made sure that an appropriate course is available that is suited to your handicap level in more than 70 courses to choose from at Myrtle Beach. Legends: Free Night, Free Round, Free Breakfast, Lunch, Beers - starting at $304 all in! Four Nights + 36 + 36 + 36! 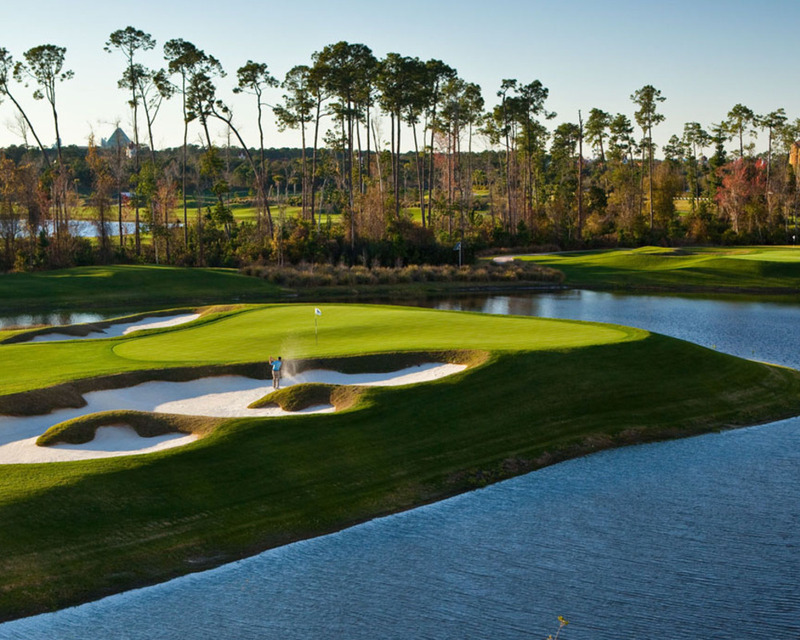 Orlando is not only the home of the world's greatest theme parks, as it is more popularly known, but also of North America's best golf courses. Although the game of golf is somewhat overshadowed by Mickey's looming presence, it has extraordinarily thrived in its present place. The world's top golf course designers and developers have proudly made numerous incredible projects in this City of Magic. They have worked in preserving the original contours of the land and kept a watchful eye in maintaining the surroundings, with utmost care they succeeded in attaining this goal. Among the enchanting towering oaks, magnolia trees and native pines, it's well-laid out fairways and strategic bunkers always make it to the top of golf enthusiast's favorite list. Historic Mission Inn Resort Unlimited Golf and Resort Credit for $219 per day! For 12 months of the year, the golfing enthusiast will find the golf courses in Naples, Southwest Florida open and challenging. And from May through October our golf courses are never crowded, you can pick your tee time and be assured of a leisurely round. Also, many private courses are open to the public during these months. Let us bring the crown jewel of Southwest Florida to your feet. Established in 1886, Fort Myers is the historical and governmental hub of Lee County. Nestled along the scenic shoreline of the Caloosahatchee River, the city has become an interesting blend of young and old. Fort Myers' winter season brings perfect golfing temperatures and sometimes a brisk breeze coming in from the Gulf, summer days can be a golfer's dream come true. The days are long, the grass at its fullest, the rates spectacularly affordable, and traffic takes a break. You can chase around the Lee Island Coast and play the entire menu in half the time. 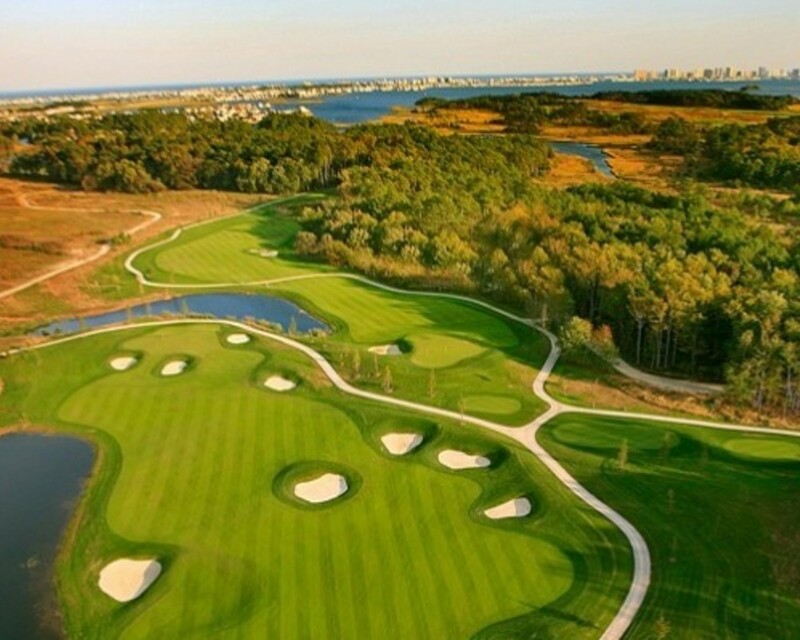 What makes Williamsburg one of the top 25 golf destinations in the world? It's the collection of 15 championship golf courses, each offering a set of unique challenges to match every golfer's desires. It's the environment - with beautifully designed courses from the game's top designers tucked into thousands of acres of hardwood forests in the cradle of our nation's history. And it's the breadth of accommodations, offering luxury and comfort at prices you can afford. With this superb blend of quality, hospitality and accessibility, Williamsburg has become a favorite of the world's most discriminating golfers. 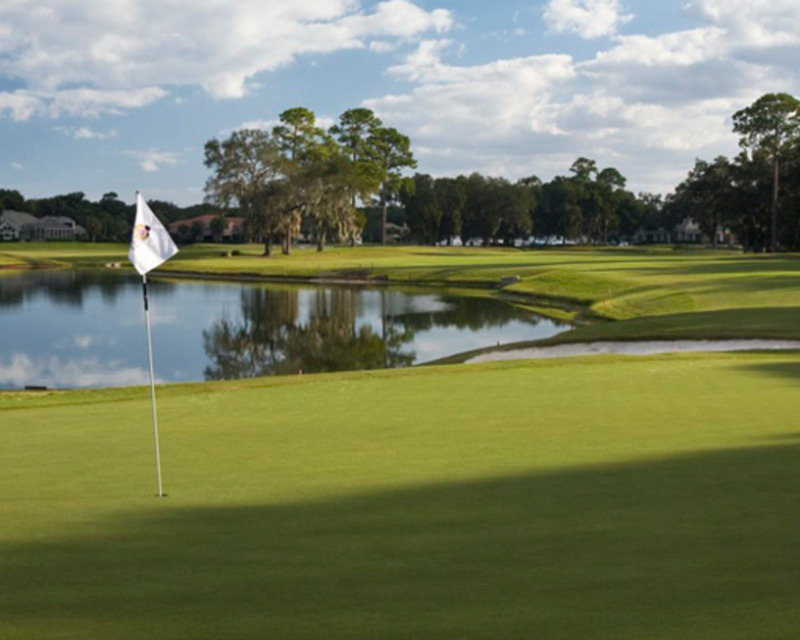 Ford's Colony for 3 Nights, 3 Rounds - all in for $399! Mesquite, Nevada is the home of many of southern Nevada's fine artists and their galleries. 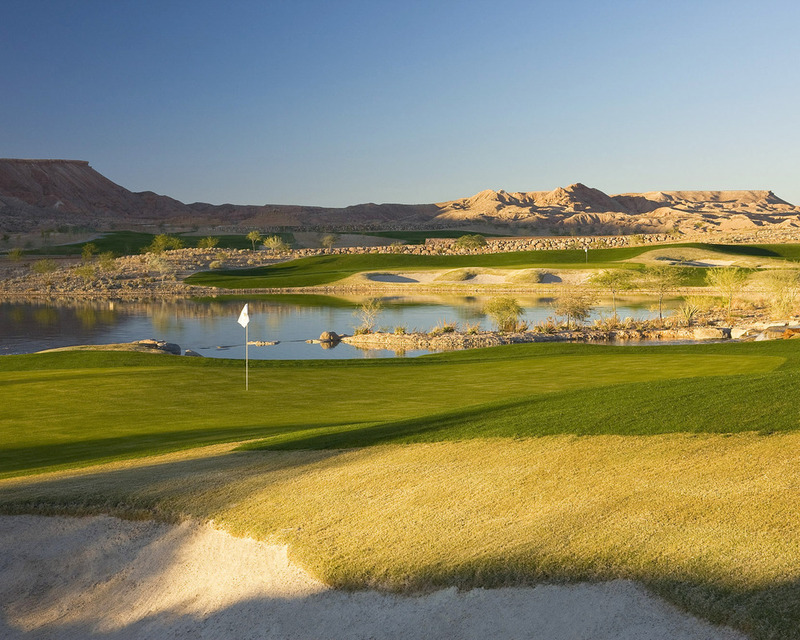 Their inventive outlook proved the beauty of their golf courses raised from the dry ground of Mesquite. The canyons and valleys present artistic quality to the ogle of golfers walking on the greens to take their tee. The simplicity of Mesquite is it` s magnificence. The curves of the swing and the flight of golf balls are guided by the wind of a medium speed that added to excitement and challenges.